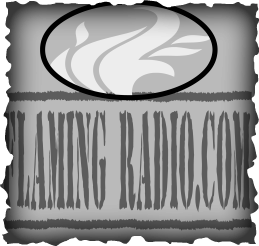 Flamingradio.com is home of Flaming 89, an internet radio station that plays Classic Rock. Listen to us. Play some games.​ Most of all, Enjoy! THANK YOU FOR STOPPING BY AND LISTENING TO US. COME AGAIN SOON.